For those who are thinking about retiring in 2019, this calendar shows some of the most advantageous days throughout the course of the year. 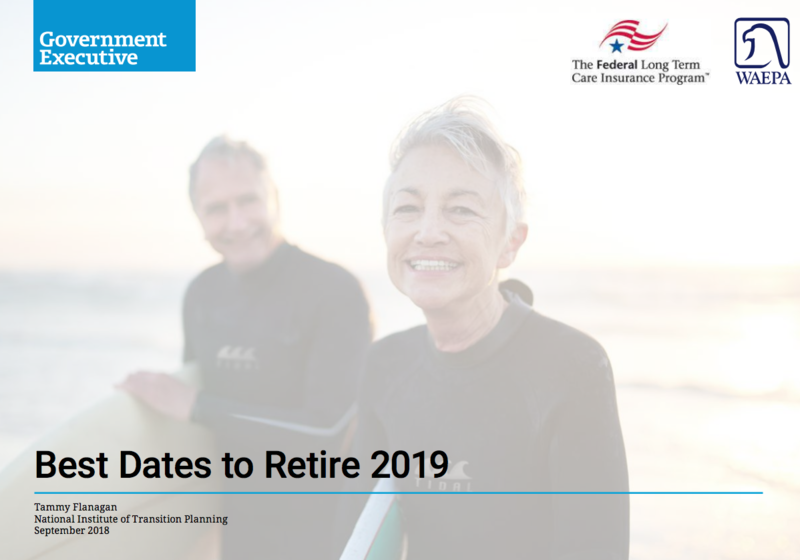 It highlights optimal dates for Civil Service Retirement System employees and those under the Federal Employees Retirement System. It takes into account when leave periods fall and when the leave year ends, which can have an effect on retirement date decisions.